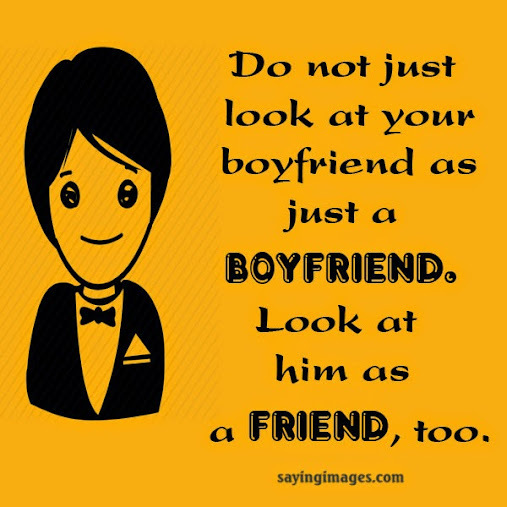 In this page, SayingImages shows you 20+ cute Boyfriend Quotes and Sayings, best quotes about boyfriends. Hope you will like these pictures quotes & feel free to share them. 1 universe. 9 planets. 204 countries. 809 islands. 7 seas, and I was lucky enough to meet you. I will love you forever and always so please don’t forget that. When I hear your name, or see your face, my heart skips a beat and I forget how to breathe. I love you 4ever! Even though I may not be able to promise that I will always be there for you, I sure can promise that I will always love you. I love you the moment I closes my eyes and the moment it opens. I breathe for you, my heart beats for you.and you are the reason that I smile and u will be the only reason that I live. 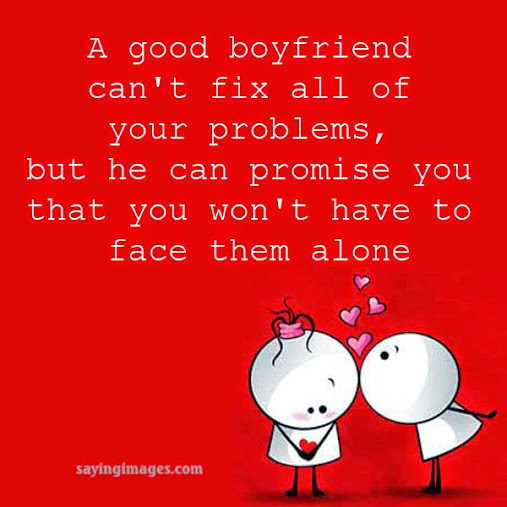 A good boyfriend can’t fix all of your problems, but he can promise you that you won’t have to face them alone. 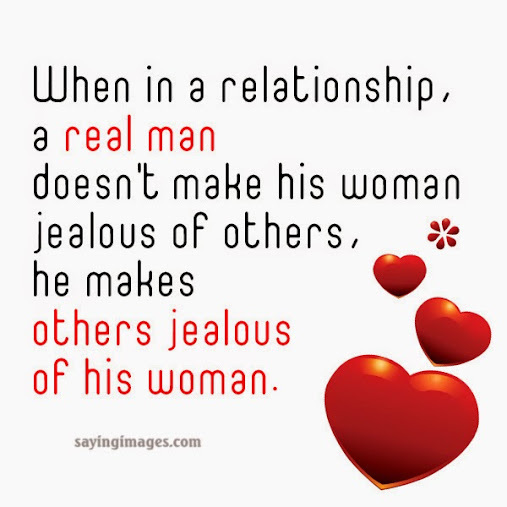 When in a relationship, a real man doesn’t make his womain jealous of others, he makes others jealous of his woman. 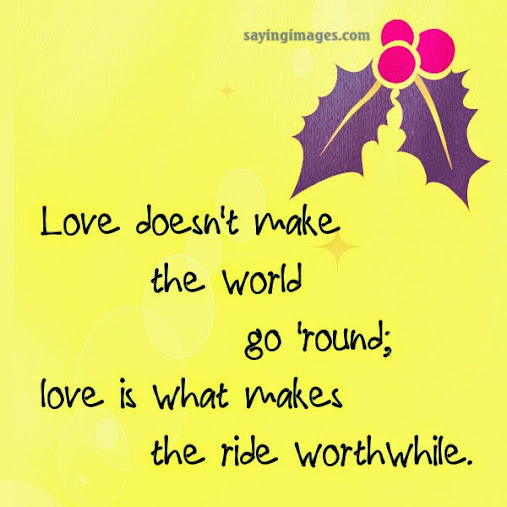 Love doesn’t make the world go around, love is what makes the ride worthwhile. 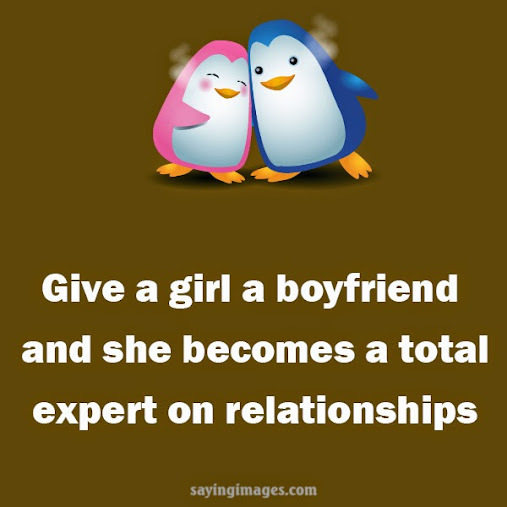 Hope these Boyfriend Quotes and Sayings will become your meaningful presents to your partner!